All Marine Solutions offers hot water heaters that operate on 110/230V AC power or heat exchanger. All heaters are tested and certified to Australian Standard. Typical storage capacity ranges from 15 to 100 L.
Common brands: Kuuma and Isotherm. 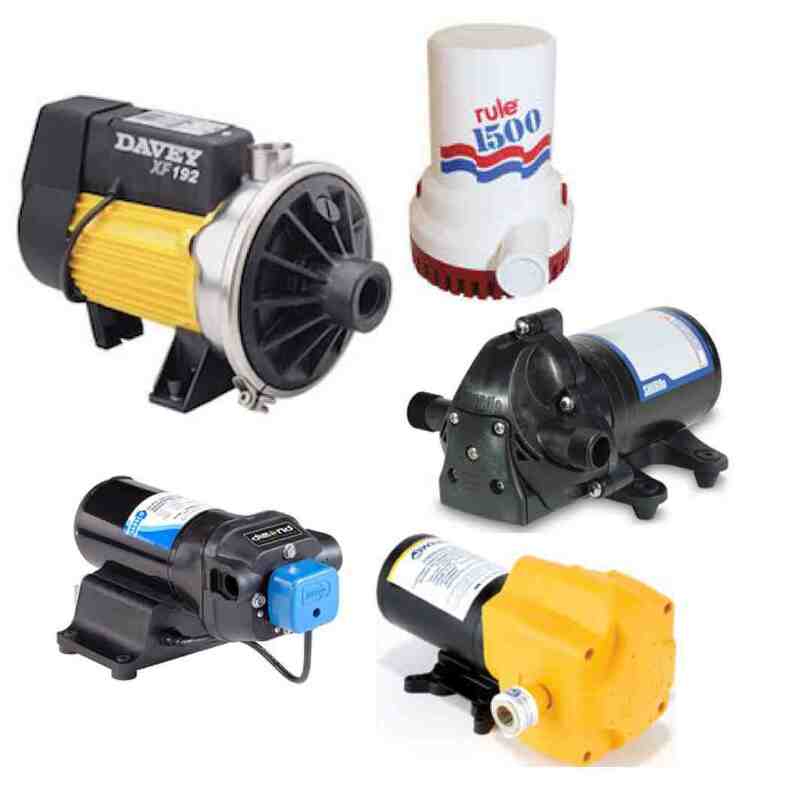 The selection of a right pump for a particular application will ensure a trouble free operation. All Marine Solutions has accumulated years of experience in this field and can supply the right pump for any application. Common brands: Jabsco, Shurflo, Johnson, Davey, Whale and Rule. 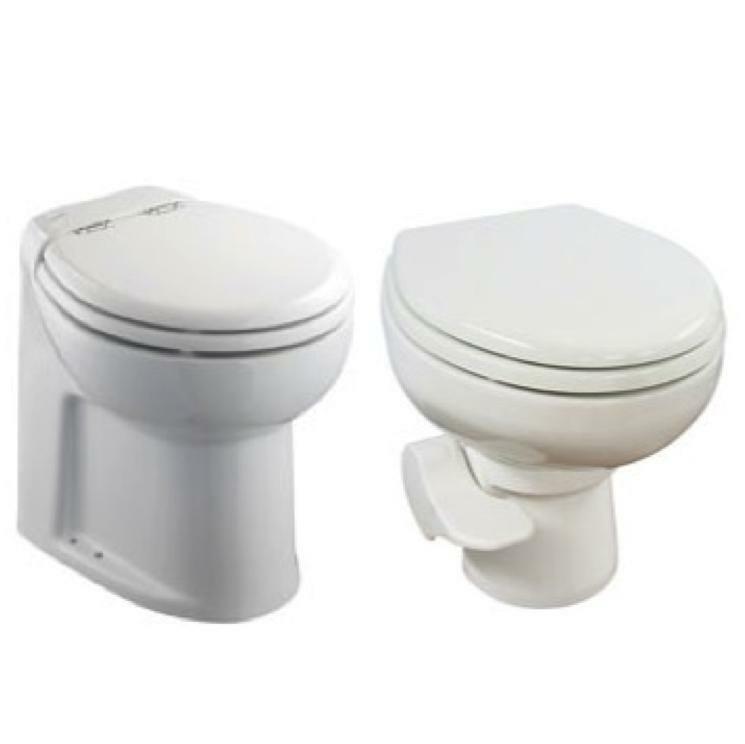 There are generally 3 types of toilets used in boats, namely manual toilets, macerator toilets and vacuum toilets. All Marine Solutions will recommend the right choice for all your needs. Common brands: Tecma, TMC, Jabsco, Headhunter, Sealand, Johnson and Raritan.